Akshay Kumar photographed at an event in Mumbai. 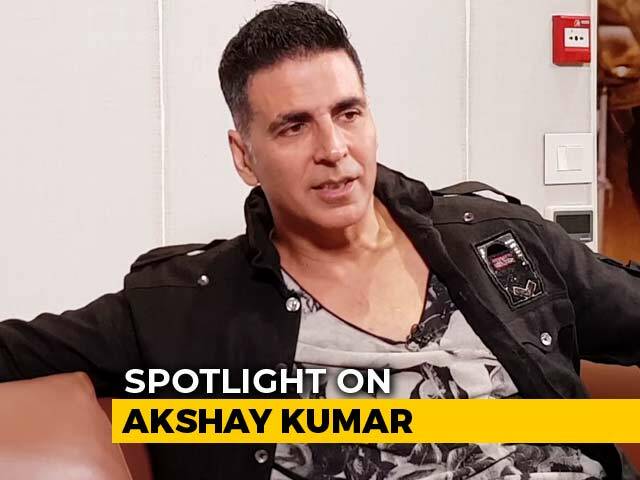 Bollywood star Akshay Kumar said that the term "bliing" in the title of his new film Singh is Bliing, stands for a person's responsibility for one's family and country, and has nothing to do with wearing expensive accessories. Singh is Bliing reunite of Akshay and director Prabhu Deva after their superhit film Rowdy Rathore.  The film also features Amy Jackson, Lara Dutta and Kay Kay Menon in pivotal roles.